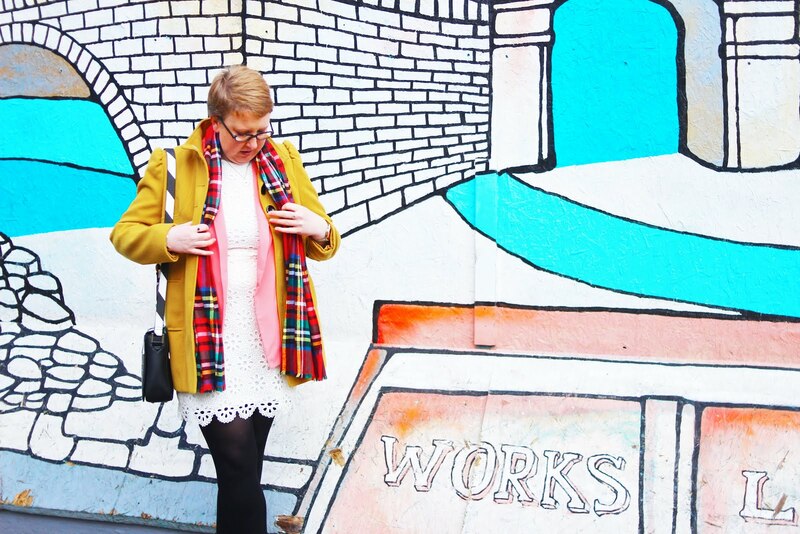 Book Tour: Nice Day For a White Wedding + Giveaway! Hello again! Another day, another book tour for you! Today I have the pleasure of hosting A.L. 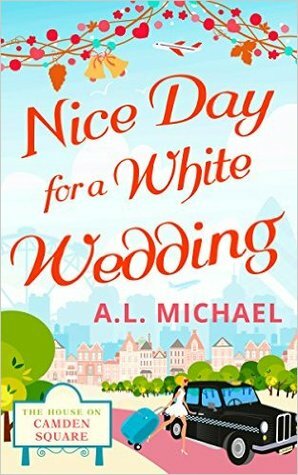 Michael for you, with her book 'Nice Day for a White Wedding' which may just be the perfect antidote to wedding season....! A.L. Michael is also putting together an Italian bag of treats for my lucky readers!! Enter now to be in with a chance!! Thanks for reading and best of luck in the giveaway! Does this book sound like something you'd like to read?!?! Do let me know!! !